The Internet has totally changed the way audiences interact and communicate with brands. 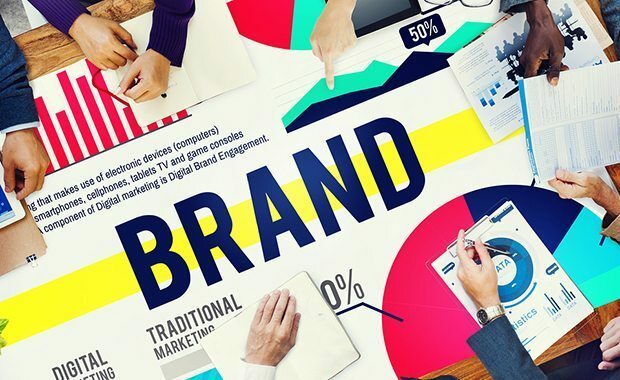 In a short time, it has managed to transform a large part of the traditional relationship and marketing strategies, and behind are the times when brands were limited to sending unidirectional messages to their potential and they acquired the product and went home, forgetting both parts the relationship started. Today, new channels of communication (blogs, forums and social networks) have achieved an attitude change in consumers, but they continue to want brands to offer a clear value proposal and away from the noise they offer most of the options, either due to lack of definition, differentiation or relevance. The most successful brands at national and international level have maintained a coherence with their values ​​and their personality and have not changed their value proposition, neither their position nor their strategy, so the question that arises is what has changed ? What has changed are the points of contact. Now we can interact with our audiences directly, generating a lasting relationship that encourages our stakeholders to feel a sense of belonging or bonding with the brand. We can solve doubts or manage incidents in a matter of minutes via Twitter, ask for product improvement tips through the corporate blog or even take the relationship further, inviting them to an experiential event through Facebook. Social networks have produced such a disruption in those points of contact that we must necessarily adjust our strategy and budgets to this new reality to make us a gap within the marks of reference for our public. If retaining a client is much cheaper than capturing it, why do we continue to devote most of our efforts to recruitment and not to build a relationship with our clients? New technologies can greatly help brands in this dilemma. Accompanying the consumer throughout their purchase process and also after the same, to establish a link that lasts in time. But this is not achieved in a day, nor is it looking like a cool brand on social networks. It is achieved by being consistent with our brand strategy, clear in our positioning and sincere in our relationship with the public. Are we being consistent with our brand promise in the online arena? If our brand wants to offer a value proposition and build a link, why come to the online channel we are limited to sell and promote, but not to share? Our brand does not have to be a digital native but it must accept the codes of the medium: if we want to participate in the conversation, we have to have a true online attitude. If our strategy revolves around the client, why do we contract as community spokespersons to community managers who do not have the appropriate training or experience, or (worse still) outsource to companies that know little or nothing about our philosophy and our brand strategy? Today more than ever we must be authentic in our value proposition. Fidelity is a very precious asset, customers have many tools of comparison and are more and more experts in choosing their options, so if we are not consistent in our messages in each of the means in which it expresses the brand will detect it quickly and will opt for any other option that best meets your expectations (we forgive a mistake rather than an incoherence).